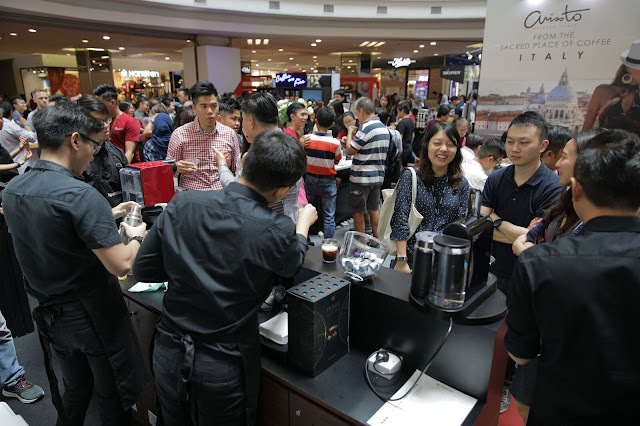 Malaysia Coffee Fest 2018 was an even bigger hit with coffee lovers from Petaling Jaya and beyond. 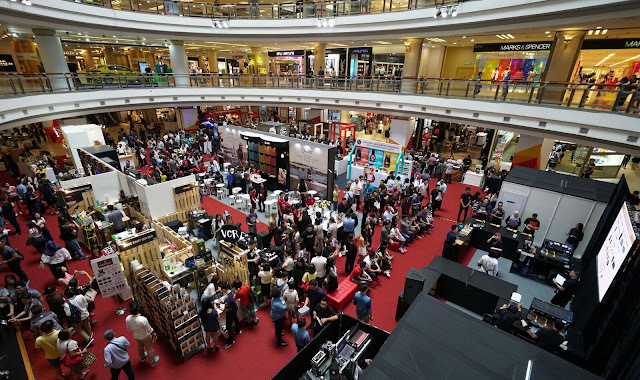 From the moment the doors opened at 10am on 12 July 2018, coffee fans packed the popular lifestyle and shopping destination, 1 Utama Shopping Centre where the festival showcased 96 coffee brands and thrilled visitors with three coffee competitions, spread over 10,000 square feet of event floor space. 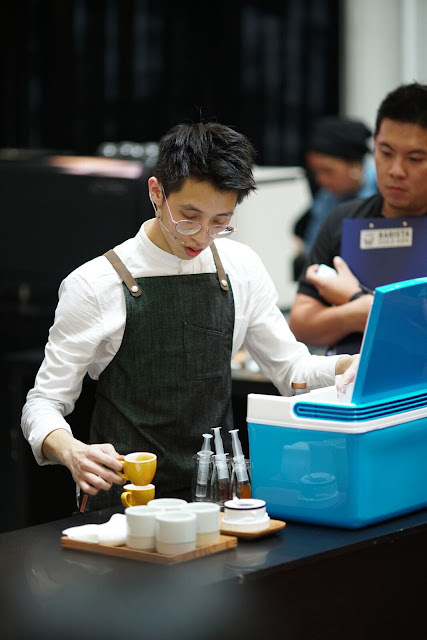 In all, more than 30,000 visitors came to savour coffee’s finest presented by some of Malaysia’s most popular brands, brand owners, instructors, roasters and talented baristas and latte artists. From first-hand experience of the latest brews to espresso sensory and the journey from bean to cup, coffee fans learnt all about what made their favourite brew so special. In turn, café owners and baristas were delighted by the public’s interest in all things coffee. They had a chance to speak about coffee, demonstrate their new brews, and make their best cuppa for an appreciative audience of coffee lovers who were enamoured by the heady brews. Visitors were spoilt for choice at the array of coffee machines and accessories, coffee beans and tea leaves, and the wide selections of heady brews and concoctions. 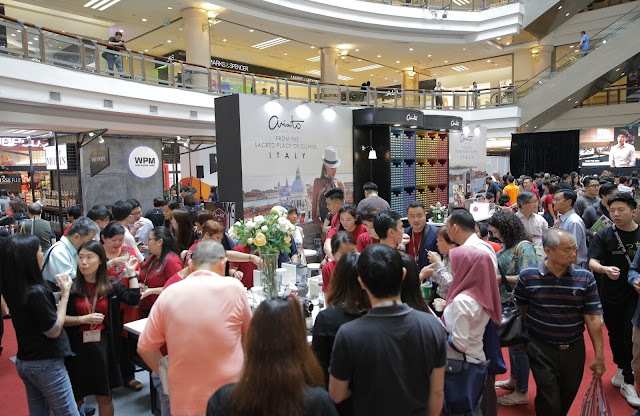 Fans of Malaysia’s largest coffee festival were so captivated with the waft of percolating coffee from a massive range of brands spread that many of the exhibitors sold out their stocks at the event even before the show ended this evening. 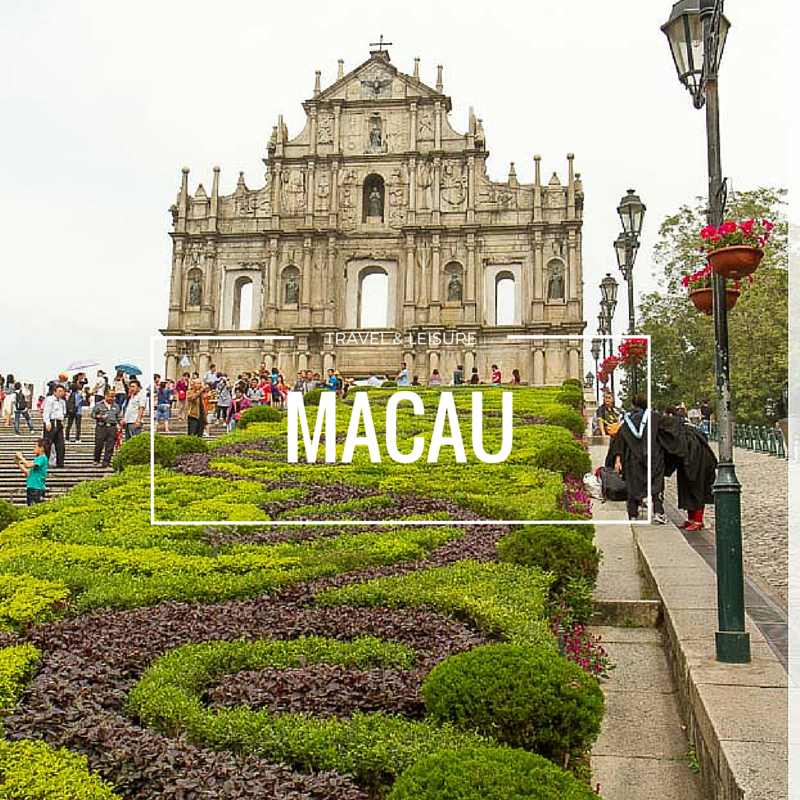 To add a sweet spot at the festivities, the visitors found a smorgasbord of local bakeries serving up distinctive pastries and treats which paired beautifully with the finest coffee and tea! 2. Malaysia Open Barista Championship 2018 (MOBC 2018). This celebration on all things coffee is organised by CEMS Conference & Exhibition (Malaysia) Sdn. 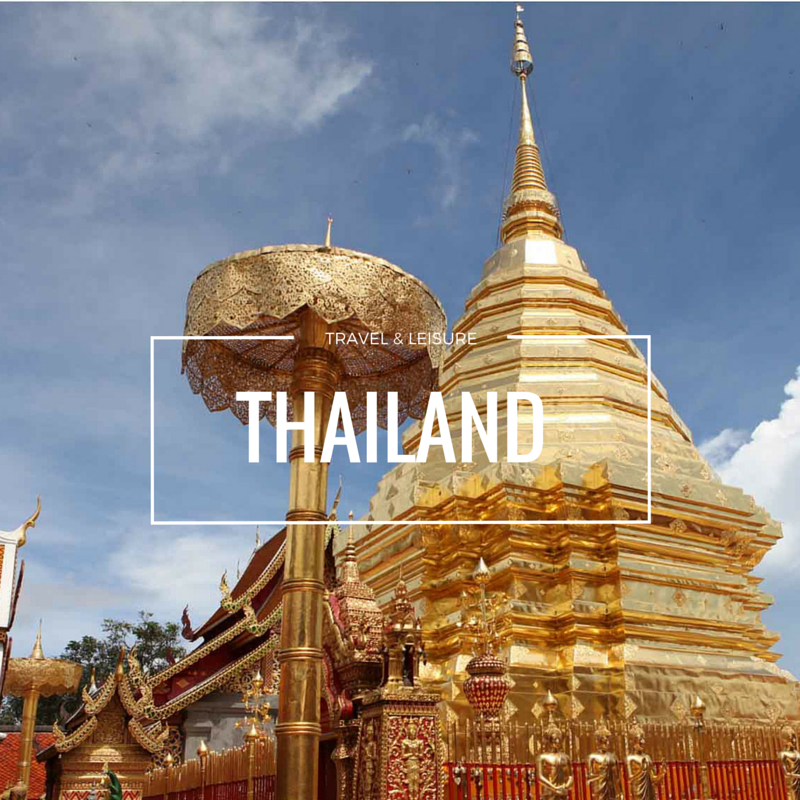 Bhd., the Malaysian arm of Conference and Exhibition Management Services, the creator of the highly successful Café Asia, Café Malaysia and Café Cambodia series, and co-hosted by Malaysia Specialty Coffee Association (MSCA) and Café Owners Alliance, Malaysia (COA My).